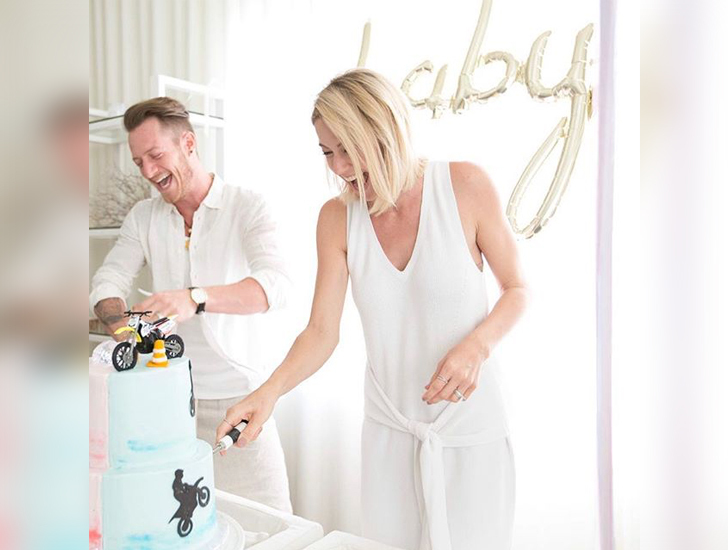 The elaborate cake was made and decorated by a bakery based in Nashville, Tennessee, called Crumb de la Crumb, and as the expectant couple cut the cake, they were overjoyed to see the inside dyed blue and learn that their first child would be a bouncing baby boy! 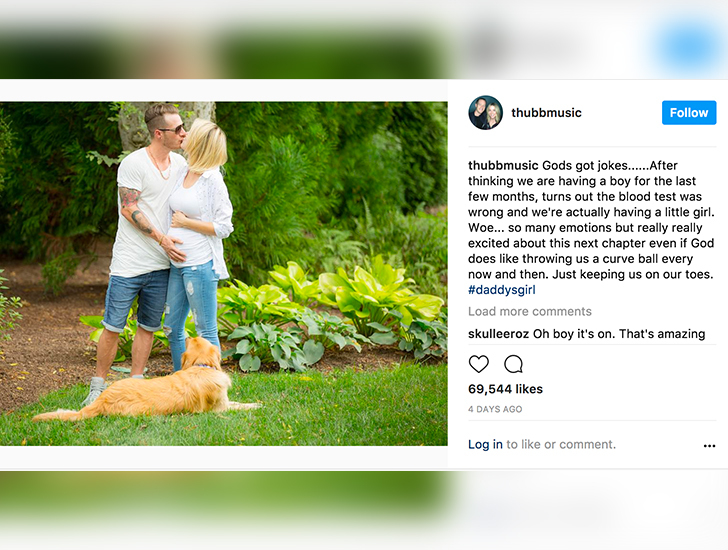 However, the couple revealed last Friday that their little bundle of joy is not actually a boy, but a girl. Apparently the blood test they initially took to determine the gender was incorrect. 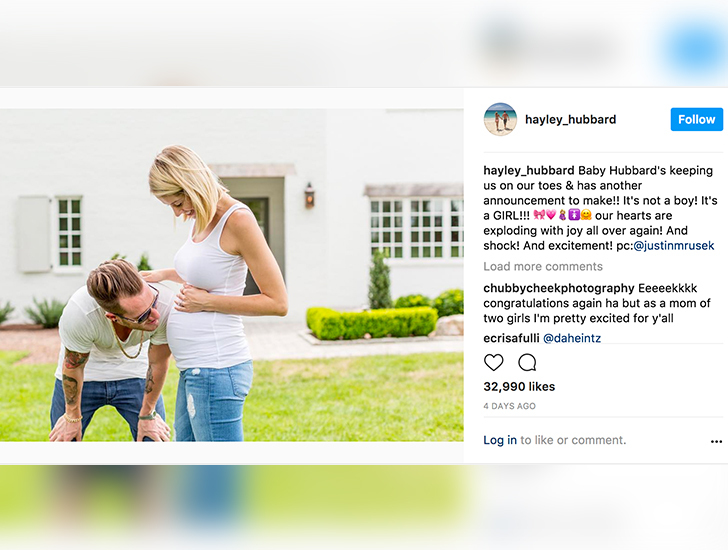 Tyler and Hayley both took to Instagram to share their news with their friends and fans. As it turns out, mistakes get made even for celebrity couples! 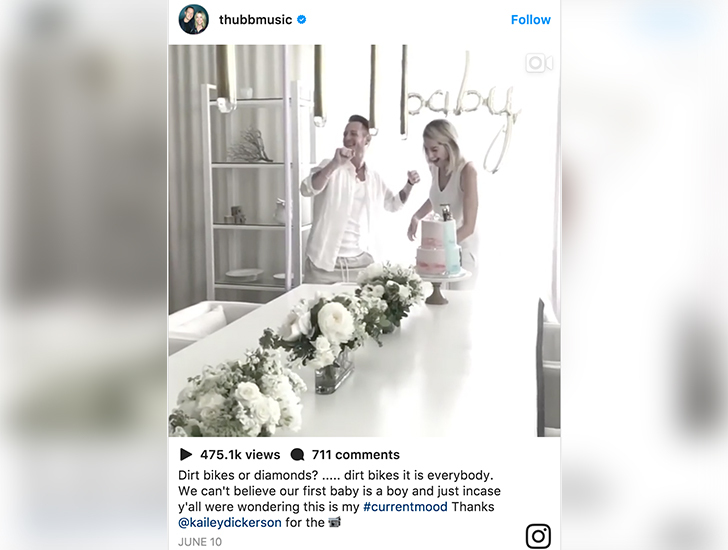 The parents-to-be are beyond thrilled to start this new page in their lives, and they don’t seem to be TOO put out over having to redecorate the nursery a little bit. Guess it’s diamonds over dirt bikes after all! Are you as obsessed with this adorable couple (soon to be trio) as we are? SHARE this article with all your Florida Georgia Line-loving friends on Facebook, and don’t forget to COMMENT with your reaction! Katy Bryan-Beachler is an avid reader and writer. She has a special passion for editing and the proper use of English grammar. She hopes to one day publish her own novel, and she jumps at any opportunity for an excuse to read a great book. Did You Know These Surprising Facts About Being A Mom? Childbirth Is The Most Amazing Thing You Will Ever Do…But No One Tells You About This!